Isaac “Icey” Tomiczek has been directing, editing, writing, producing, and shooting since 2009. He is now a writer & director for both stage and screen. He spent 3 years as a director on the roster at the award winning production company, Luti Media where his clients included Sony, Universal, Polydor, Beats By Dre and Ministry Of Sound. His video for Sam Feldt “Show Me Love” was nominated for a Screen Nation Award, and came 2nd on Promo News most viewed 2015 (behind Beyoncé). His promo work currently has 300+ million views on youtube. In 2017 he completed a yearlong screenwriters scheme, situated at the BFI, developing film and TV projects. On completion his feature script, SICXTEEN received plaudits by readers and figures at eOne, Lionsgate, CH4, Eleven Films & Duck Soup. It continues to attract strong praise from readers, particularly for its originality, vision, diversity, unique voice, and compelling female leads. In 2017 his short film BAPTAZIA (based on his award winning play) was shortlisted for the Film London/London Calling fund. The first two films of his mind bending SHUT EYE short film trilogy have gained a cult following at international festivals, been selected as shorts of the month and screened at BFI. Both are now licensed to the horror channel ALTER. 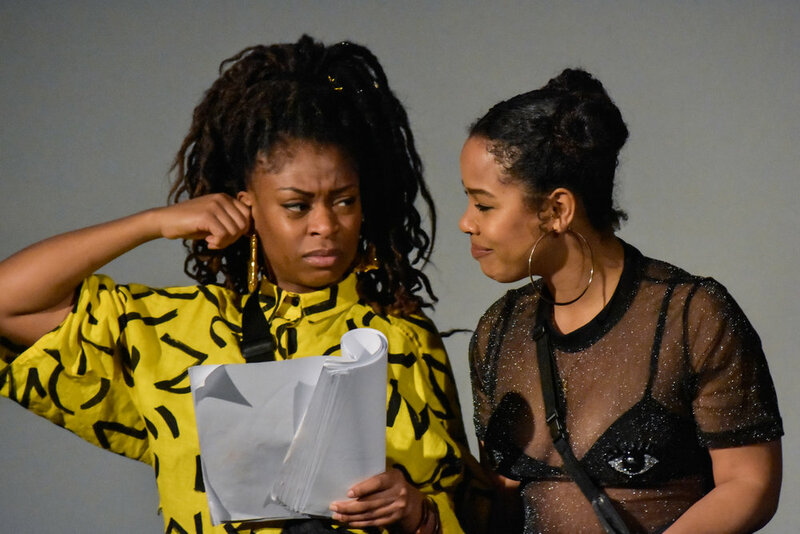 In March 2018 he staged an immersive live table read of his original TV Drama pilot “AFTERS”. 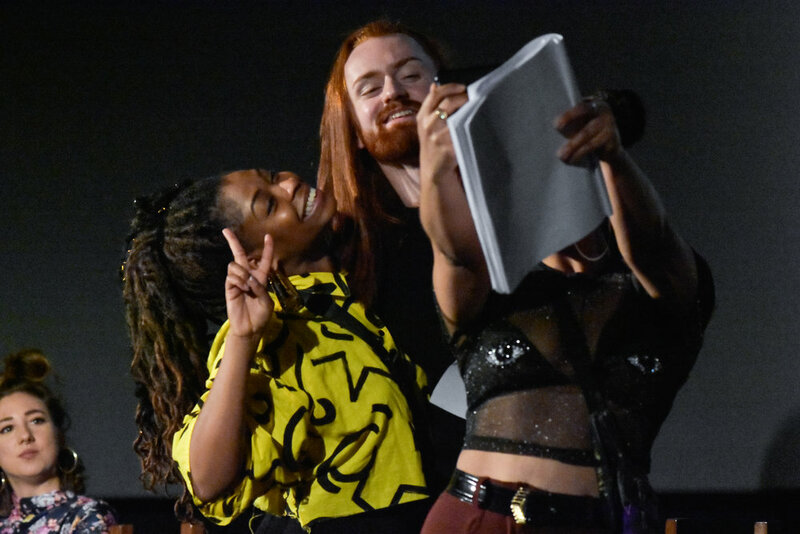 The script was long listed in top 4% of entries to BBC Drama writers room 2018, placing him on their 2019 list of promising writers. He is a prolific cinephile, who sees upwards of 20 films at LFF each year and an avid script reader who devours the Black List every year. He hosts and produces the podcast FLICK US A QUID, with actor & musician Omar Abidi. When he’s not too busy with all of the above, he also writes for Movie Marker and Afridiziak Theatre News. His desert island DVD is The Incredibles or a Kim Jee Woon box set. His cocktail is a Plymouth Gin Martini. Dry. Olive. His footwear of choice are Lecoq Sportif R900’s. He is currently developing original TV shows with Gunpowder & Sky and Lemonade Money. 300+ MILLION VIEWS ON YOUTUBE. CLIENTS INCLUDING SONY, UNIVERSAL, MINISTRY OF SOUND, BEATS BY DRE. WRITER OF SHUT EYE & AFTER HOURS. WRITER X DIRECTOR SHUT EYE 2. AFTERS is about after parties, and the “Afters” life, set against the backdrop of London on New Years Weekend. When her ex boyfriend goes missing, Roxy, a small time drug dealer ‘slash’ DJ is tasked with paying his debts or facing the consequences. To do this she enlists the help of her bff Ali and they soon find themselves drawn into London’s dangerous and dangerously addictive party scene where they’re forced to face up to their fears, failings and fight for their lives. The party’s never over…it’s just “AFTERS”. 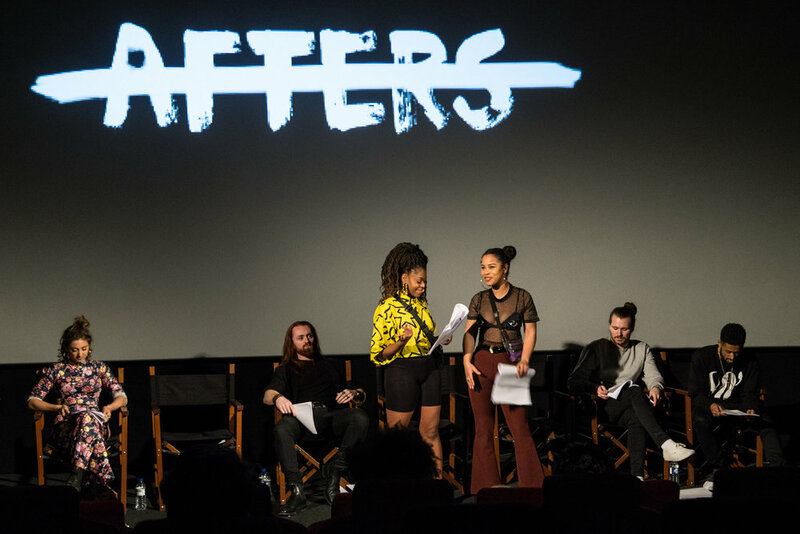 On March 9th 2018 an immersive live read of "AFTERS" was staged at Picturehouse Central. Isaac's hour-long pilot script was performed live for the first time by a cast of actors, to an industry audience. It continues to receive plaudits including a place in the top 4% of BBC Drama writersroom 2018 and selection for Series Mania 2019. 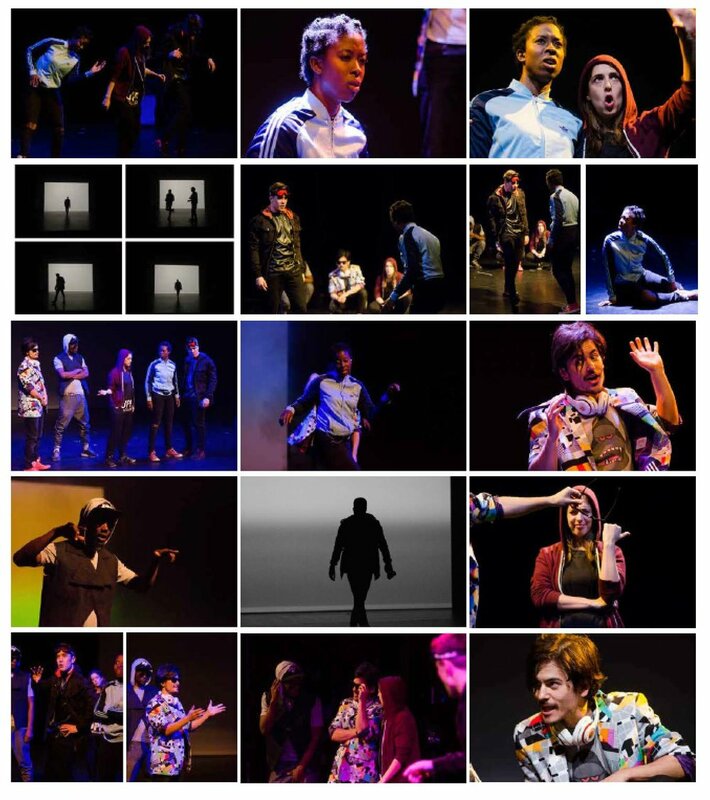 The short film is adapted from Isaac's original play, a finalist in competition for Theatre Madness at Stratford Arts Centre 2016. Its blend of socio-political riffs and pop culture references are familiar enough to feel inclusive and crucially, universal. Its themes of hope, belief, achievement and love are a clear hook. But the driving theme is MUSIC. It taps into something electric and almost primal, living inside us. Film London/London Calling Fund shortlist 2017. Sixteen-year-old Ashley is tragedy stricken when she loses her best friend and voice. Meeting two brothers suddenly sparks her summer and soon she's navigating London’s rave scene with MC’s, DJ’s and some new skills. All she has to do is avoid the stern gaze of her Mum, turn her mourning into memories and her new talent into some much needed money. I LOVE FILMS. A LOT. I LIKE TO WATCH THEM. For music video, commercial and other enquiries please get in touch.